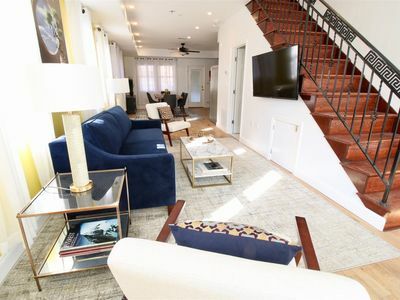 Located in a hip and historic neighborhood, this iconic row house is close to all of the restaurants and bars. 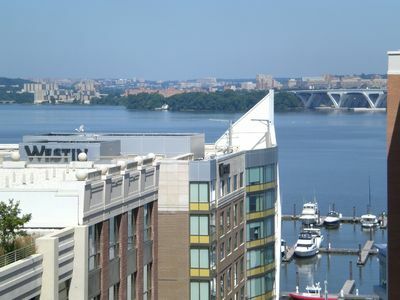 15 min walk to metro and seconds to DC bike share. 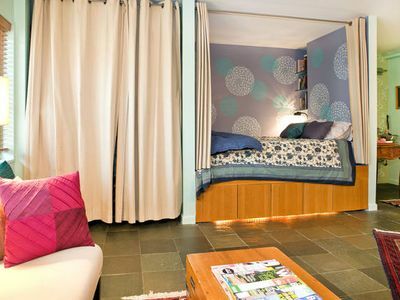 One king bed with a fold out couch. 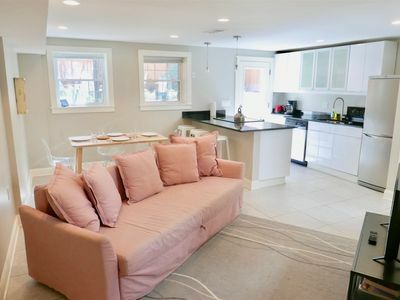 Home is perfect for work or holiday! 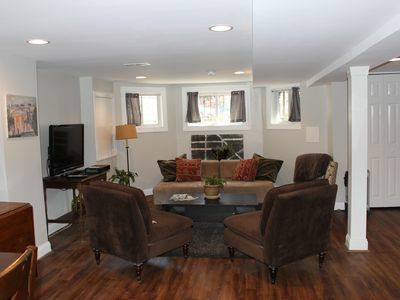 A cow greats you upon arrival and welcomes you to a home that is filled with both spirit and style. 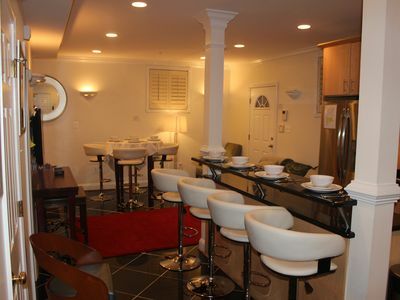 There is a fully stocked kitchen that is perfect for dinning in and entertaining. 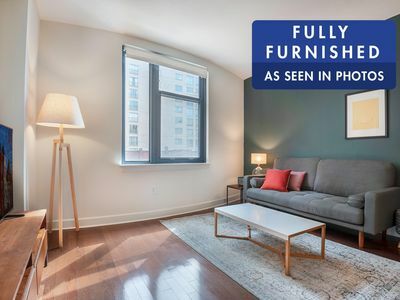 Unit comes with a FREE parking pass for street parking. 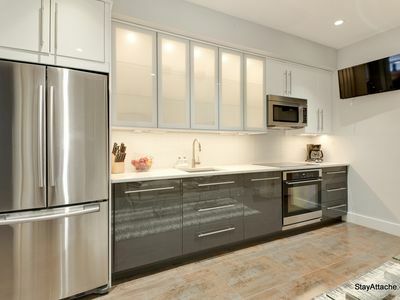 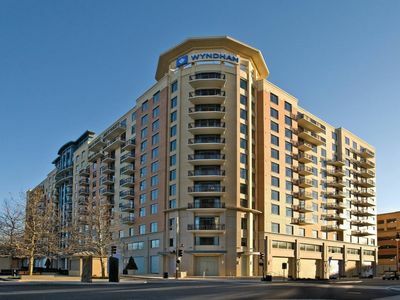 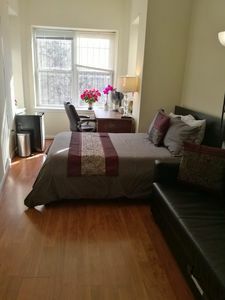 From $109/Night Columbia Heights Condo 3Bdr FREE Parking! 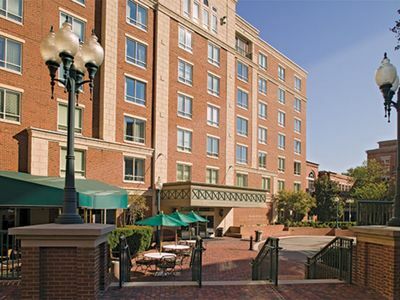 Unwind in DC ★ walk to trolley, grocery, Starbucks, & H st. 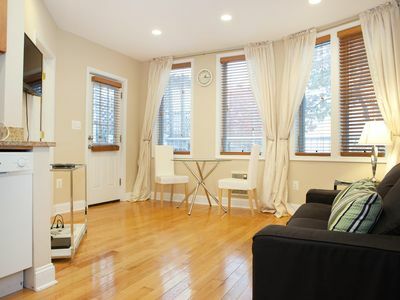 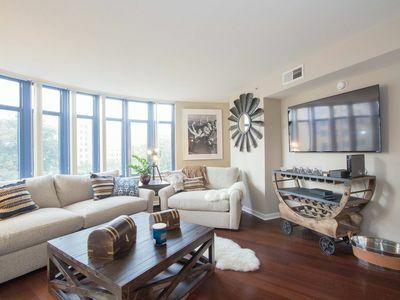 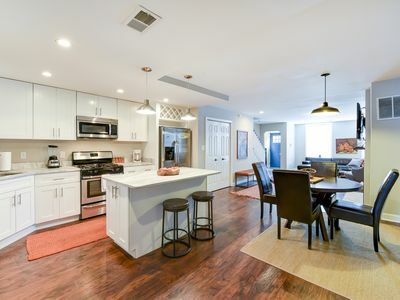 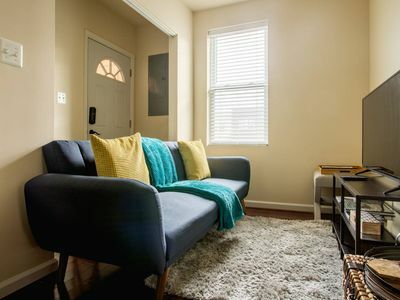 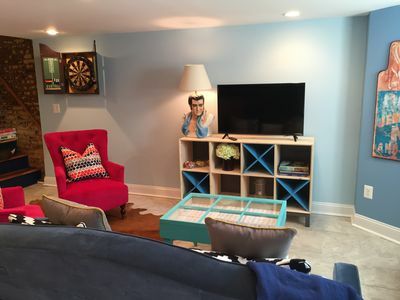 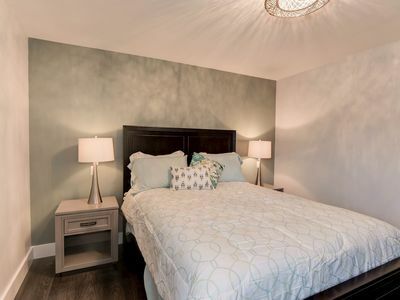 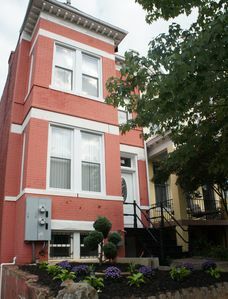 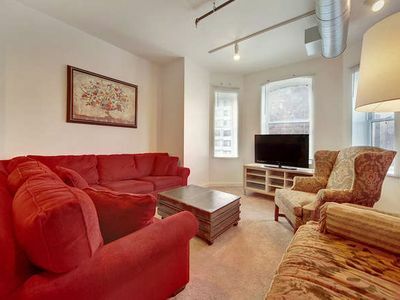 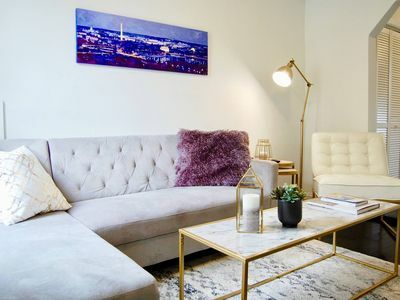 Sunny in Shaw - Sleeps 6 - 2MIN from metro!